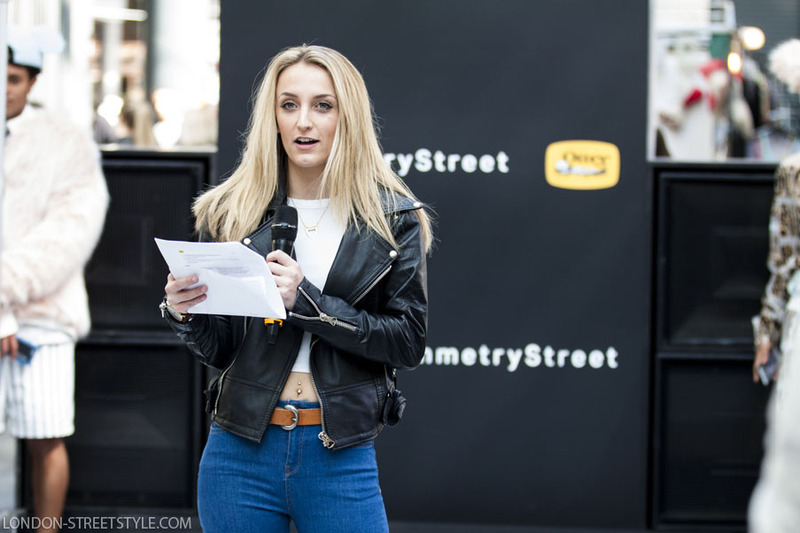 Last weekend, I had the pleasure to attend London First Streetstyle Weekend, in collaboration with Otterbox, the number one mobile accessory brand in the US. 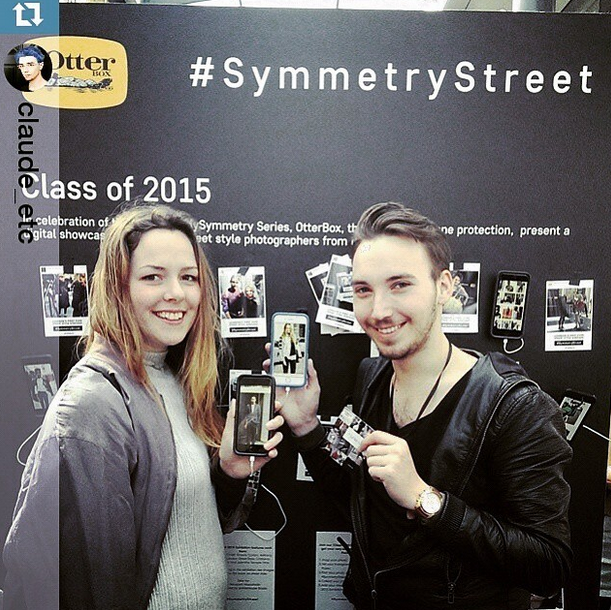 The event took place at Spitafield’s Market and it was a celebration of online, fashion and streetstyle, marking the launch of the new MySymmetry phone case range. 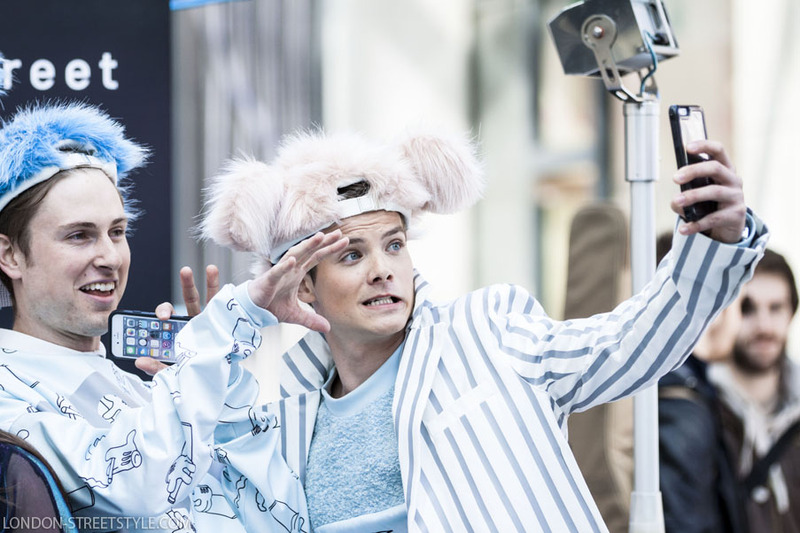 I was more than honoured to be one of photographers featured in the Streetstyle Exhibiton, along fellow friend photographer, Daniel Bruno Grandl, from The Urban Spotter. 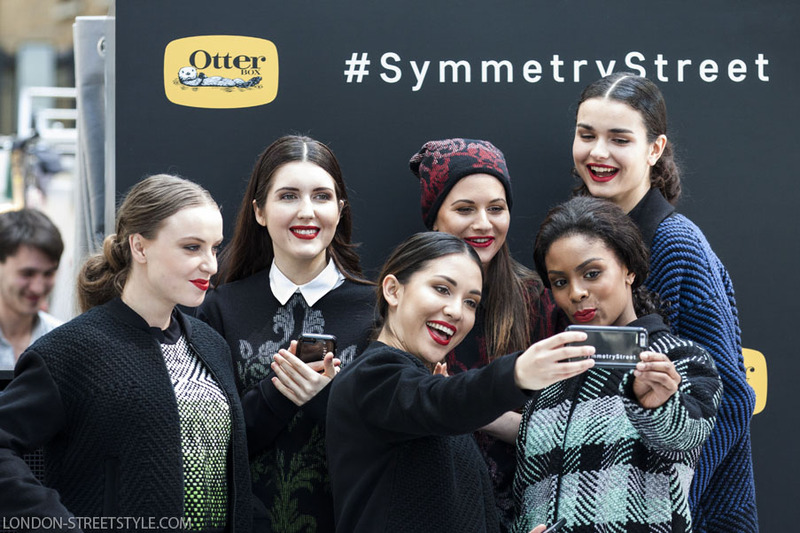 Otterbox showcased 5 emerging young designers, including Hannah Inskip , Naomi Hatherley , Eve Meredith , Reece Curtis-Walwyn and Egle Vaituleviciute. 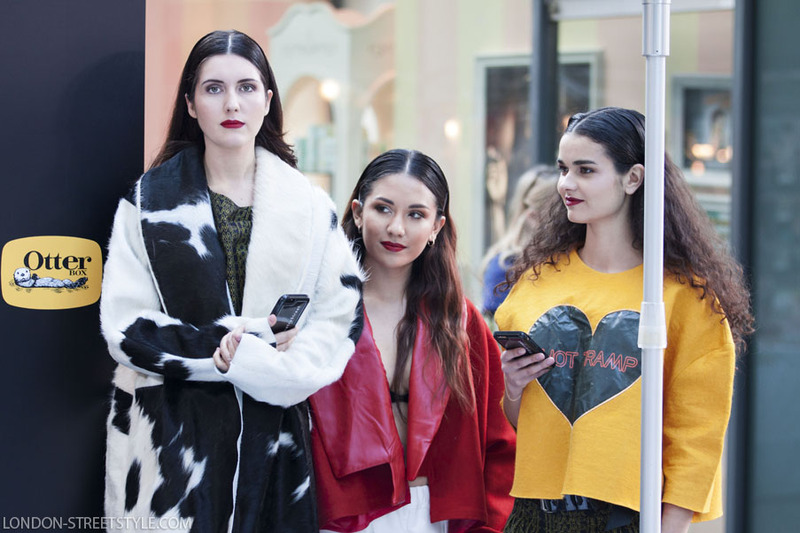 Fashion blogger, Kavita Donkersley and Made in Chelsea, Tiffany Watson shared their styling advices with the public, while Hannah Inskip closed the show with her fun and cool menswear collection.